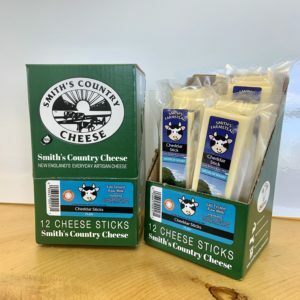 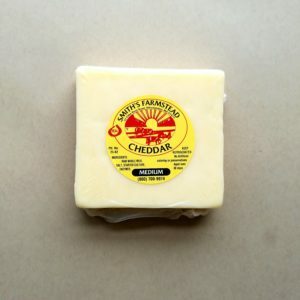 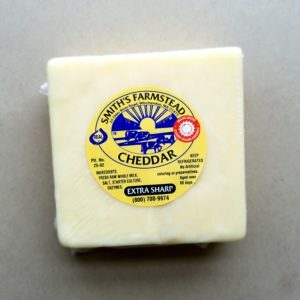 On the farm, everyone knows when it’s a “cheddar-making day:” twelve hours of cutting, stacking, and milling our curds creates a creamy, crumbly treat. 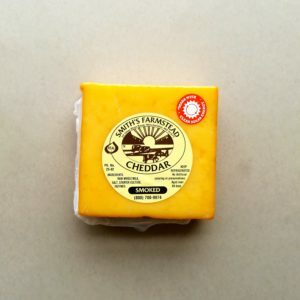 We offer medium, sharp, and extra sharp cheddar varieties, all aged to delicious perfection. 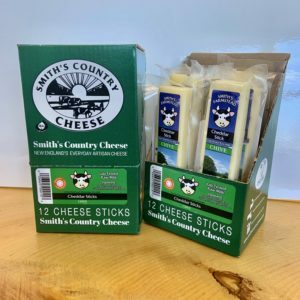 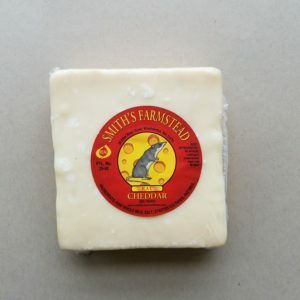 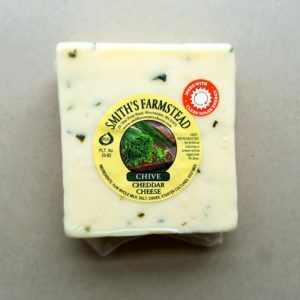 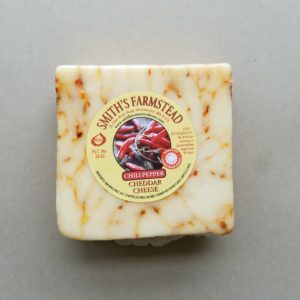 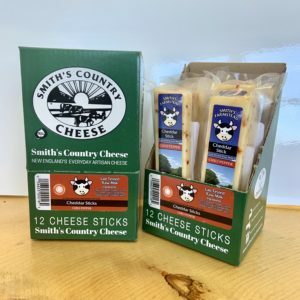 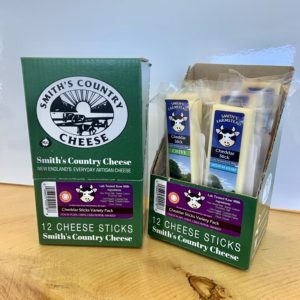 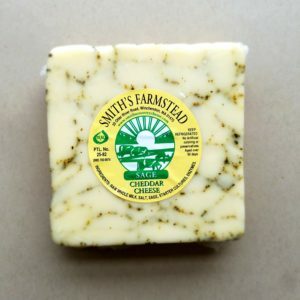 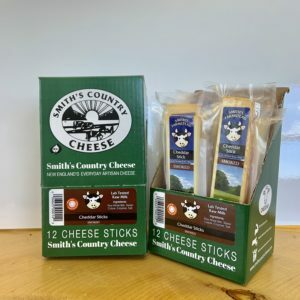 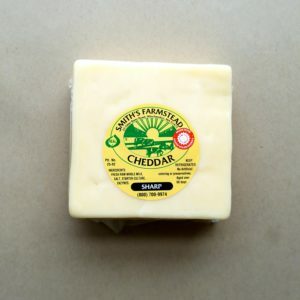 If you’re brave enough, try our Rat Cheddar: aged for over seven years, it gives a new meaning to the word “sharp.” If you’re looking for a savory twist, we also make Chive cheddar and Sage cheddar.